Direct database communication via web service. Live updates. Send and receive inventory picking or driver jobs wirelessly. Login / password validation per user on each device. Supports secure https transmission of data. Users receive instant notification of errors, warning or sucesses. Jobs can be sent on the fly or moved to other users. 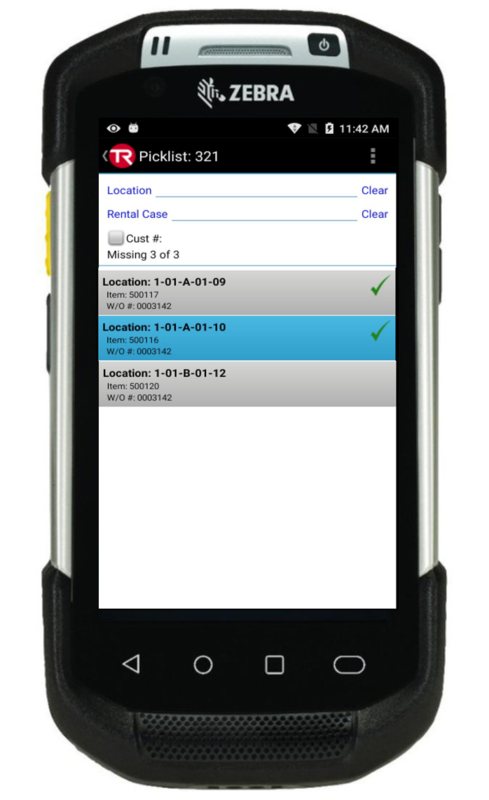 Supports Windows Mobile and Android OS (Total Recall Envision Mobile Software) on approved Zebra devices. What type of barcode scanner is built into the devices? Zebra supports an enterprise barcode scanner offering faster scanning performance and more accurate scanning of barcodes. What is the durability of the devices? 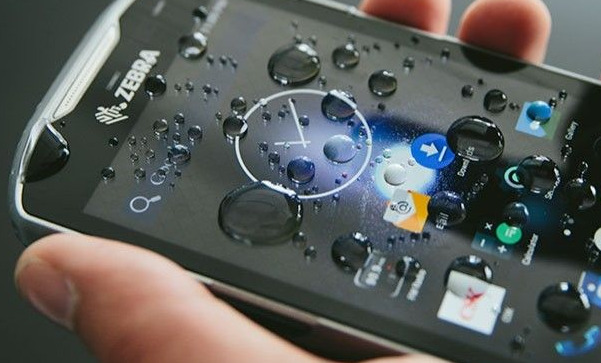 Zebra devices support enterprise durability including top tier drop/water resistant and maximum scratch/shatter resistant screen. What type of accessories are available? Zebra devices offer business-class accessories such as 5-slot charging stations designed for enterprise use, holsters and boots. What type of battery is included? Most Zebra devices are equiped with a full shift battery life (up to 14 hours).